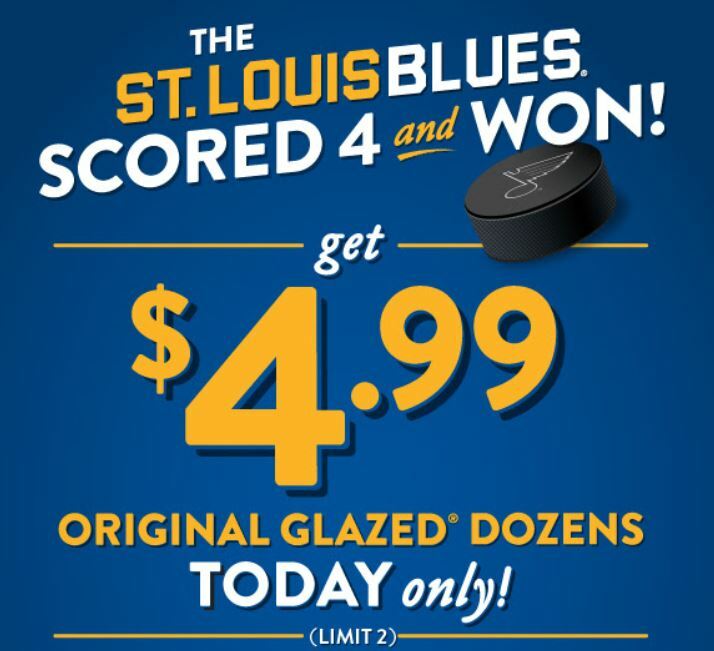 The Blues scored 4 and won so today, January 4th, you can get a dozen original glazed doughnuts for $4.99 (limit 2). Panera – Free Bagel, Espresso, Smoothie, Coffee, Hot Tea or Soda In January!? MyPanera members, check your account to see if you qualified for a FREE Bagel, Espresso, Smoothie, Coffee, Hot Tea or Soda in January. I had the freebie pictured above. Keep in mind some accounts may not have rewards. 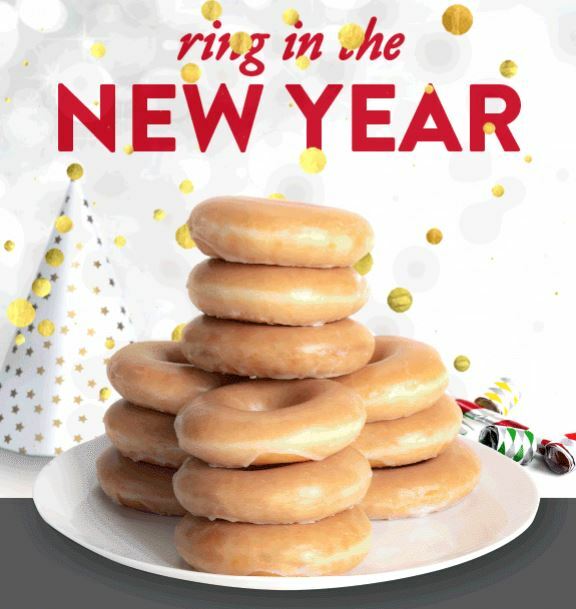 Today through January 2nd, head into a participating Krispy Kreme where Rewards Members can get an Original Glazed Dozen Doughnuts for only $5.99! Just scan your app or provide a phone number at checkout and there is a limit of four redemption’s per offer. If you are not yet a Krispy Kreme Rewards member, be sure to sign up for a free account here to score exclusive offers, plus get a free doughnut just for signing up! If you are already a member you should also have an email with a barcode to use in your email account. The Blues scored 4 and won so today, December 28th, you can get a dozen original glazed doughnuts for $4.99 (limit 2). Here’s a delicious treat for you. 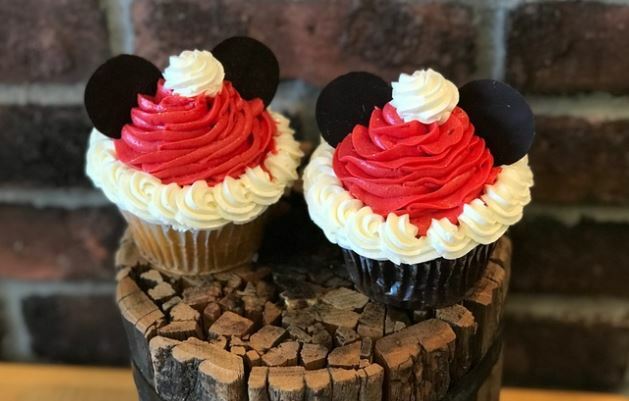 Right now you can get $30 to spend on Award-Winning Gourmet Cupcakes or Ice Cream at Jilly’s Cupcake Bar for $20 OR you can get $15 to spend for $10. 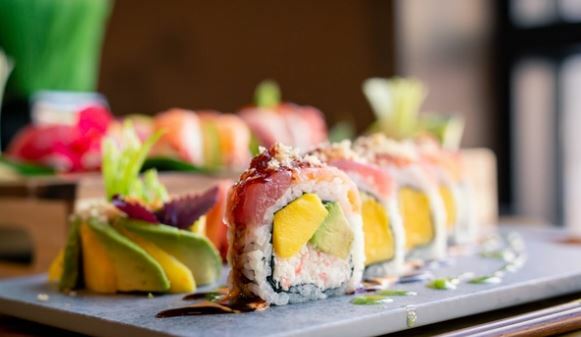 Get $50 to spend at Drunken Fish for $35. This is valid at all 3 locations in the St. Louis area. Normally coupon codes will not apply to this purchase so I would act fast just in case the offer changes. Promotional value expires Feb 13, 2019. Amount paid never expires. Please present this voucher to your server at the beginning of your dining experience to redeem it. Separate checks are not valid as separate tables. Reservations are strongly encouraged. Entire voucher value must be used in one purchase. Not valid on holidays. 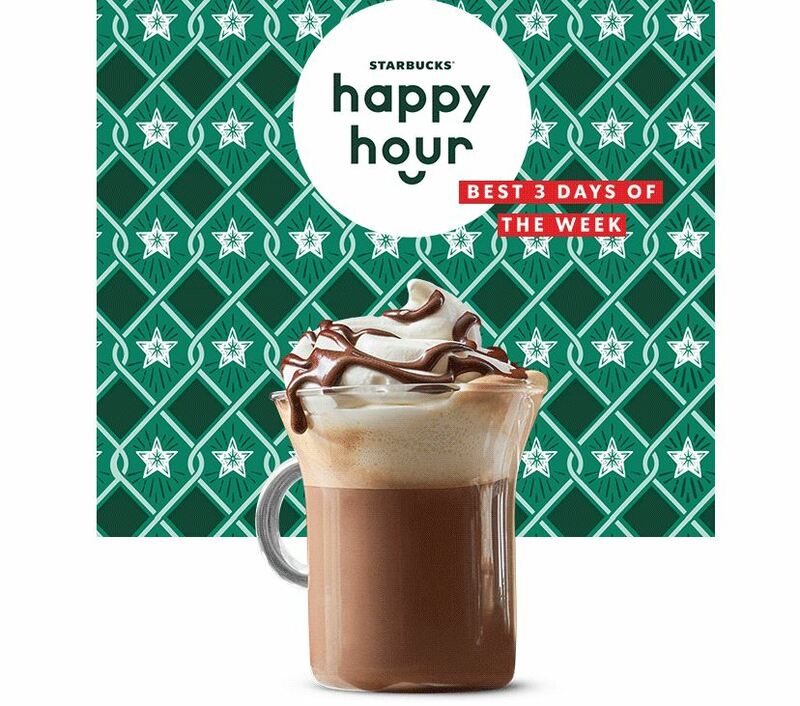 Today December 20th only, starting at 3PM, head to your local Starbucks where you can cash in on any Grande Holiday Beverage for only $3! PLUS save even more by taking advantage of this Starbucks $25 eGift Card that comes with a FREE $5 Amazon Credit with your purchase when you use the promo code: SBUX at checkout. You can choose hot, iced, blended or a creme version (when available) in select holiday flavors. This offer excludes hot and iced brewed coffee, ready-to-drink beverages and Starbucks Reserve beverages and cannot be combined with any other offers. This is valid for one time only. Today only, participating Sonic Drive-Ins will be offering 1/2 price Boneless Chicken Wings all day long. 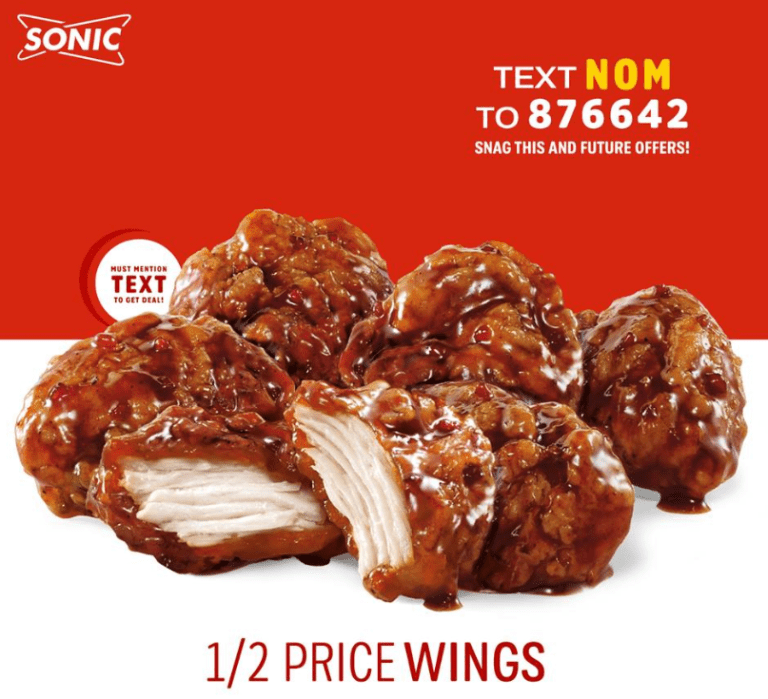 Simply text NOM to 876642 for your coupon and make sure to mention this deal when ordering. Note that you’ll need to reply with your zip code to opt in and you’ll get your coupon texted to you when the offer goes live. The coupon will be valid on 6, 12, or 24-count boneless wings in Honey BBQ, Buffalo, and Asian Sweet Chili. Yum! Plus, you can also cash in on ½ price drinks and slushes any time when you order ahead using the Sonic iOS or Android app! The Blues scored 4 and won so today, December 19th, you can get a dozen original glazed doughnuts for $4.99 (limit 2). Check your inbox for this hot offer. 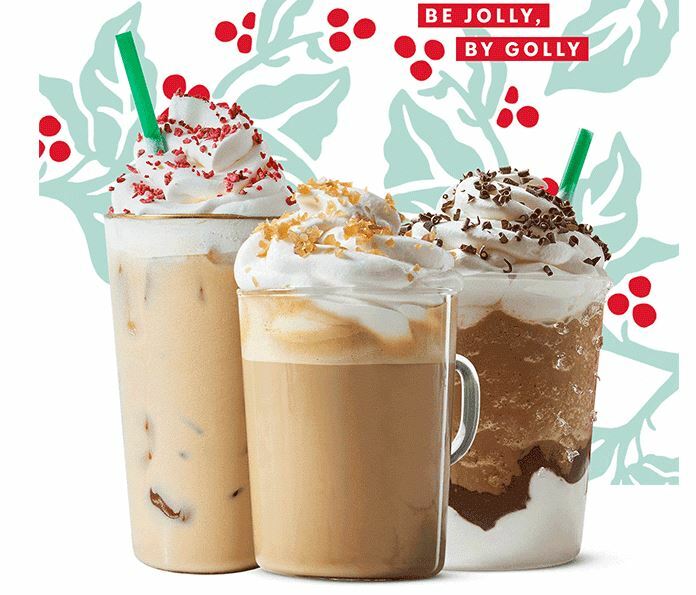 From December 14th through December 16th, head to Starbucks anytime after 3PM daily and cash in on Buy One, Get One FREE Handcrafted espresso Beverages and Hot Chocolate – grande size or larger! This offer excludes hot and iced brewed coffee, ready-to-drink beverages and Starbucks Reserve beverages and cannot be combined with any other offers – it is valid for one-time each day. 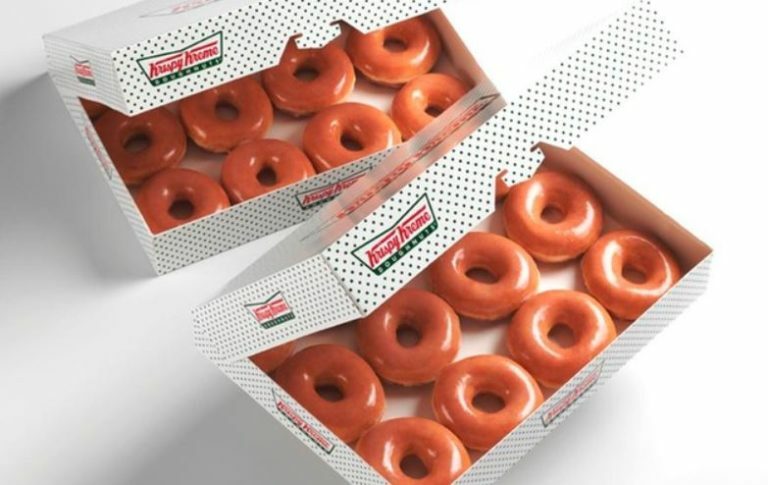 Tomorrow, Wednesday December 12th, Krispy Kreme doughnut fans can purchase one dozen Krispy Kreme’s iconic Original Glazed Doughnuts for just ONE DOLLAR with purchase of any dozen.